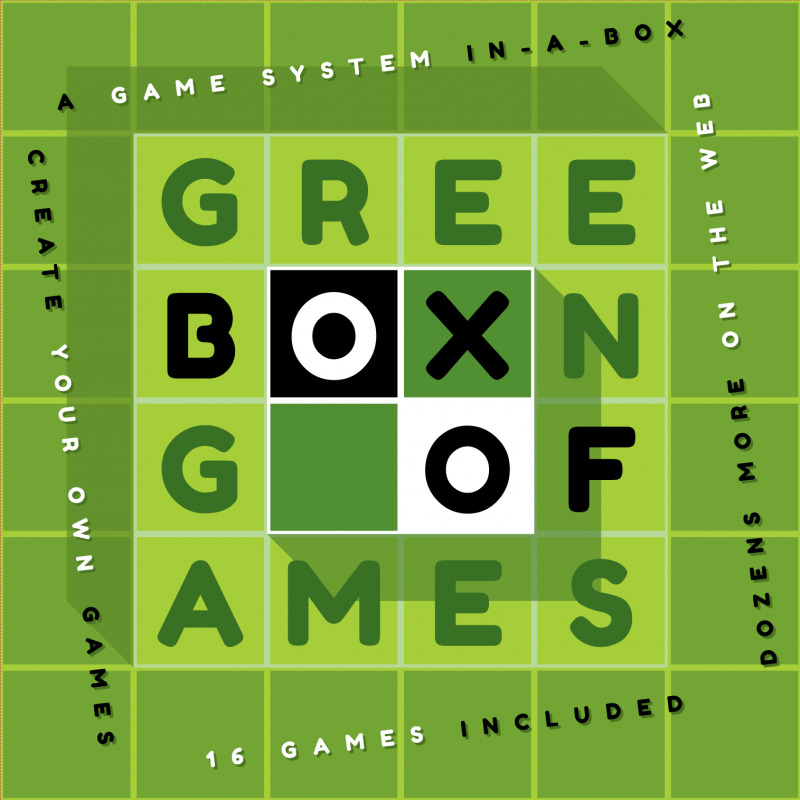 The Green Box of Games is a game system in a box. 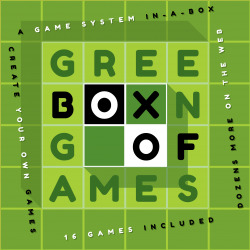 The Green Box of Games is a game system in a box. 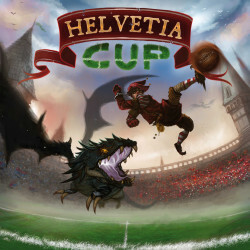 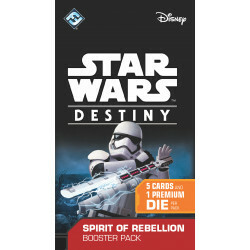 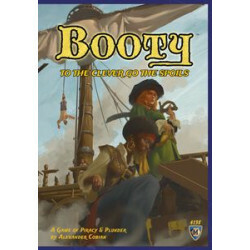 Designed to be like a deck of cards for board games, it contains a set of standardized components that can be used to play a myriad different games, both traditional games like Ludo, Halma and Backgammon as well as adaptations of popular modern games like Catan, Carcassonne and Cartagena. 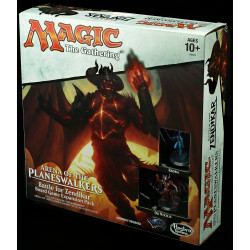 In addition, truly original games have been developed for the box, and you are encouraged to create your own games as well. 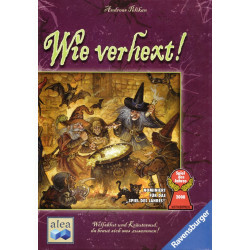 The Second to None Edition (2017) comes with rules for 16 different games in English, German and French. 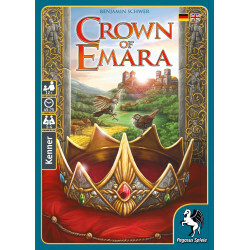 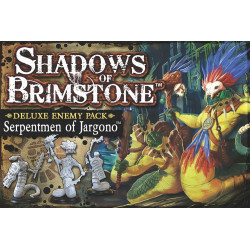 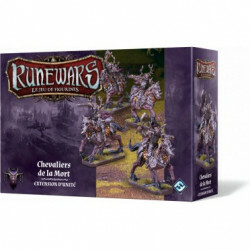 On the official website there are a total of about 40 games available, and on the game’s forums here on BGG there is a growing community sharing ideas for new games.